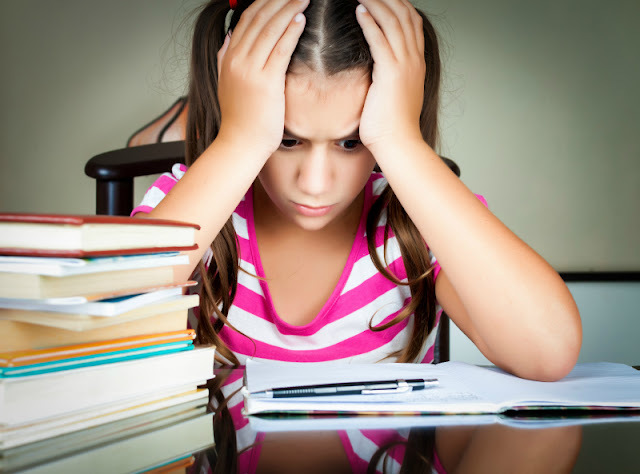 New school year opens fresh opportunities for learning themes at home. 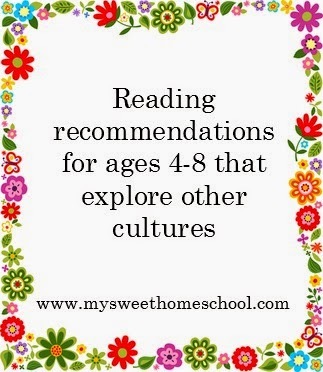 Today I am sharing some ideas to introduce your child to different cultures and countries – some of them are my own and some shared by After School Link Up participants last week. Since our daughter is the first generation American, we make a point to introduce her to our countries of origin and other countries around the world. When she was younger, we intentionally selected books that would introduce her to specific cultures and countries. You can check out my Hands On Geography series on this blog – I keep adding posts to it as I refresh them over time. Now we start to discuss world events with her and we subscribed her to Top Secret Adventures from The Highlights magazine where she gets to learn more about a specific country while solving puzzles set in this country. She is also lucky to be able to travel abroad – this February she went to Germany with her father, and we all went to Mexico on a spring break. We hope to continue to explore countries and cultures through books, movies, cultural experiences and food this school year. 1. Kid World Citizen offers a fun geography challenge of virtual mountain climbing through climbing stairs. It has interesting math implications too. 2. Mama Smiles shares how she supports her four kids’ interest in languages with multi-lingual resources (this post also offers a fun Little Pim Giveaway). 3. Why does every home need a map? Check this post from KC Adventures to find out! 4. Also from KC Adventures – a brilliant post Around the World in 30 Books. I can’t wait to read the books featured in this post that we didn’t read yet. Follow Natalie's board Geography on Pinterest. Thanks for all of the "Around the World" Links! I definitely agree every home needs maps and globes! Last year we did a year long geography study starting with physical geography and then moving to countries and different cultures. My kiddos love geography! My kids frequently treat the stairs in our house like they're climbing a mountain. They tie a rope to the banister and pretend to use it to climb. It'll be a miracle if my kids survive into adulthood.